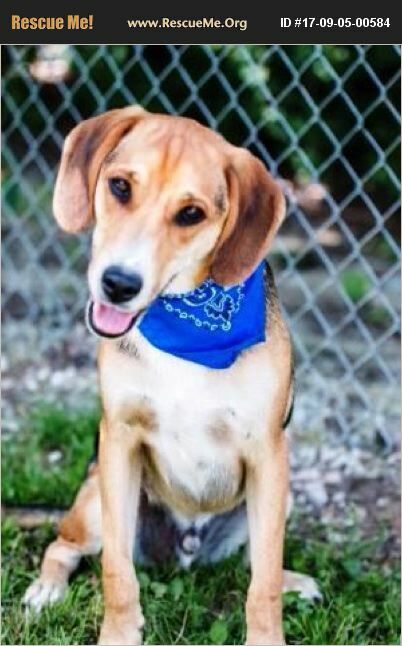 Meet Murphy..he is a 10-month-old Beagle mix. He and his mom, Zoe, were relinquished to our rescue. He is up to date on vaccines, neutered, micro chipped and went thru training classes at Pet Supplies Plus. He is high energy and needs additional training. He is a typical 10-month-old pup that likes to chew and play. He gets along good with other dogs and older children. Housetraining status unknown.